After playing the "Santa is Canadian" card in defending its bid for Arctic sovereignty, the federal government has upped the ante, issuing ol' St. Nick and Mrs. Claus genuine Canadian passports. "Santa and Mrs. Claus live in North Pole, Canada, with their many helpers. Like so many Canadian citizens who enjoy extensive travel around the world, the Clauses were thrilled to receive their ePassports," reads a press release from Immigration Minister Chris Alexander. The cheeky release contains quotes attributed to Santa himself, described as "Chief Elf and Founding Operator of Santa's Workshop." "After a long and joyous night of delivering Christmas gifts, Mrs. Claus and I are looking forward to our hassle-free vacation in Florida," he said. The Tories also invoked Santa's name to promote the recently signed EU trade agreement. "Santa also noted with much pleasure that the passage of the Canada Europe Trade Agreement will mean that toys produced in the North Pole will soon enter the European Union tariff-free." Last edited by spaminator; Dec 21st, 2013 at 04:05 AM..
No, Saint Nickolas was Turkish. Santa Claus was invented by the Coka Cola Company to sell pop laced with cocaine back in the '30s. No, Saint Nickolas was Turkish. Same thing. Father Christmas is based on St Nick. 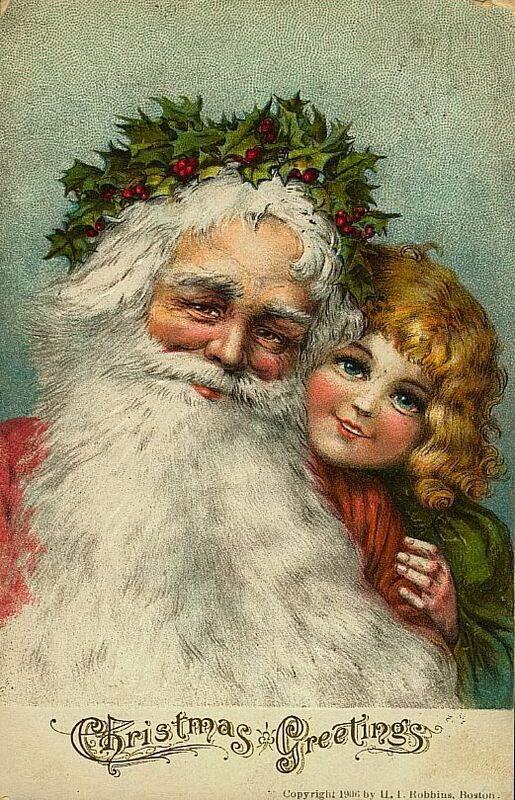 Father Christmas was around long before the Coca Cola Company. who cares, now he's Canadian... gooooooooooooooooooo Santa!! And now we know why Harper claimed the North Pole. The secret plan. Well Harper always makes a trip up North. Now we know why. Well, at the very least, he must be a member of Big Brother's Five-Eyes network. After all, "He knows when you are sleeping; he knows when you're awake. He knows when you've been bad or good, so be good for goodness sake!" 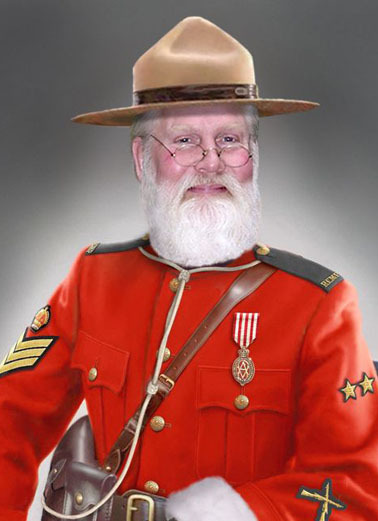 And since he lives at the North Pole, he probably works for the Communications Security Establishment Canada (CSEC). Mind you, he could be on loan from the British Government Communications Headquarters (GCHQ) or the American NSA. So, whom would you hire for a similar position? A old white guy that exudes bonhomie or an off-colour Turkish dude that could be ...? 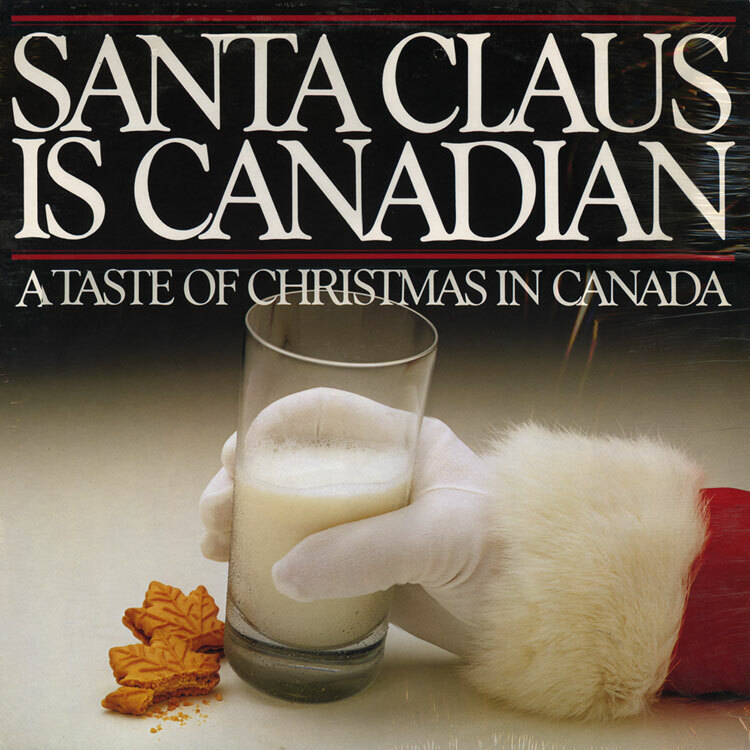 The OP has Santa in a Mountie's uniform. Santa is not just the Spirit of Giving, he is the Spirit of Giving with enforceable conditions attached. Santa working for GCHQ? I wonder if Merkel will bar him from Germany on Christmas Eve. Now those f-cking elves will want Rights. Santa Claus Has Been Banned From The U.S.